Amsterdam, the Netherlands. 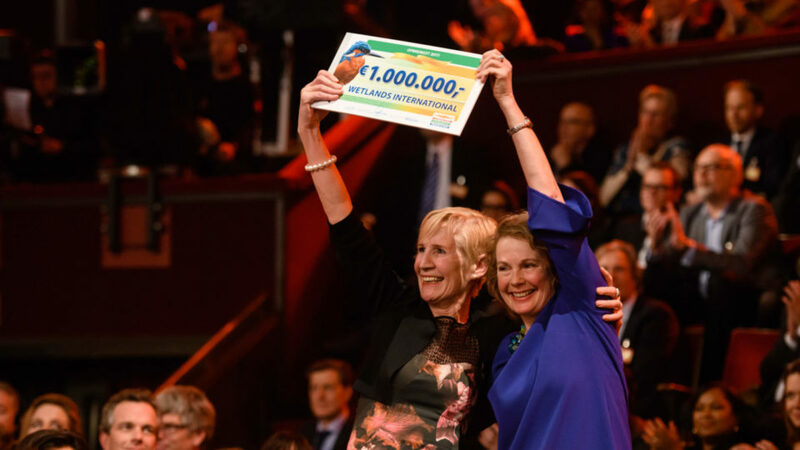 At last night’s annual Goed Geld Gala, the National Postcode Lottery awarded Wetlands International €1,000,000 to mobilise action in the places where wetlands matter the most for people and nature. With the support of the National Postcode Lottery, we will accelerate our work and increase our impact by investing additional resources in wetland solutions for a safer world. The award was announced immediately after a speech by actor and environmental activist Leonardo DiCaprio in which he emphasised the urgent need to restore whole landscapes and their ecosystems to address the urgent challenge of climate change. 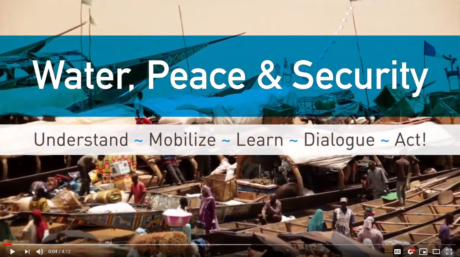 Jane Madgwick, CEO Wetlands International stated that, “Now, because of the growing impacts of floods and droughts that fuel human misery and conflicts, the valuable role that wetlands play as climate buffers and in keeping people safe and prosperous is increasingly realised. 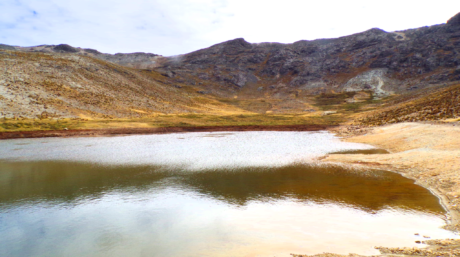 The knowledge and experience of Wetlands International, working in all regions of the world, is called on more and more to design and implement solutions. We already have some good successes, but we need greater presence, partners and capacity to tackle these issues. Thanks to the support of the Dutch National Postcode Lottery, we will be better able to put some of our most ambitious dreams into action and help make the world a safer place. Meeting the global Sustainable Development Goals and providing water for all, ending poverty and hunger, reversing land degradation, reducing water-related disasters and adapting to climate change all depend on there being healthy wetlands. But the pressures on wetlands are growing fast as people demand more energy, food and water. 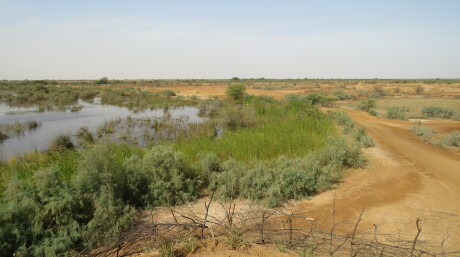 Continuing loss and damage to wetlands is causing more and more disasters like floods and droughts, as well as increasing competition over land. We are active all over the world to enable action for solutions in which healthy wetlands are the basis for sustainable development and climate-proofing cities and rural landscapes. 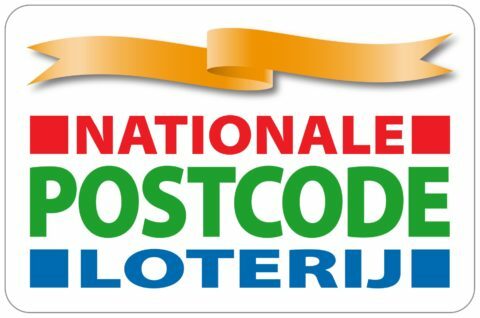 The National Postcode Lottery is the largest charity in the Netherlands, supported by 2.9 million people who play every month. The Lottery donates fifty percent of the proceeds to over 100 charities working on behalf of people and nature. Wetlands International is the only global not-for-profit organisation dedicated to the conservation and restoration of wetlands. We are a network organisation with a head office in the Netherlands since 1996 and 20 offices around the world. We are active in over 100 countries, since we work with a large number of partner organisations, local community groups and volunteers. We demonstrate landscape-scale solutions to wetland challenges such as Building with Nature in Indonesia to protect vulnerable coasts and ensuring food and water security in the Sahel, and bring wetlands into the mainstream of environment, climate, humanitarian and development agendas. Our decades of experience in the field, working to empower the most vulnerable communities, and strong relationships with governments, corporates, experts and partners at the global, national and local levels enable us to trigger positive change for wetlands. 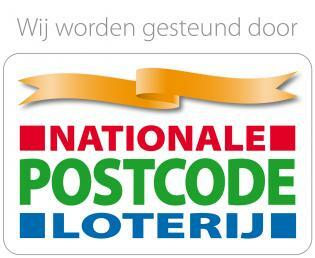 We currently partner with many National Postcode Lottery beneficiaries, including: Commonland, Cordaid, IUCN NL, Natuurmonumenten, Vogelbescherming and WNF. We recently completed a Postcode Lottery-funded project in Mindanao, Philippines with partners Rode Kruis and CARE.